After the Physical Planning Act (NN153/13) and the Law on Construction (NN 153/13) had entered into force, the Geodetic Project was introduced as an integral part of the documentation needed to obtain building and location permits. It is more closely described in the Rules on Geodetic Project (NN 12/14, 56/14). Geodetic Project encompasses all geodetic services that are necessary for the construction of objects and their registration in cadastre and land registry. 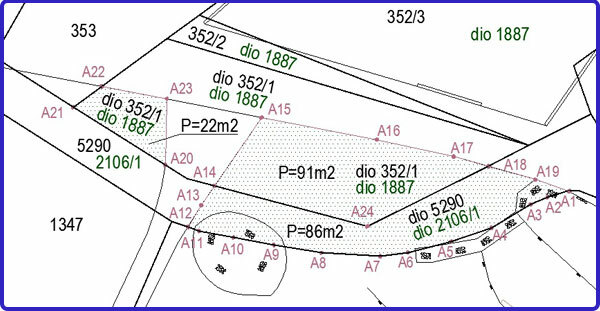 Depending on the case, the geodetic project provides the possibility to harmonize the situation in the field with the situation in cadastre and land registry, to generate the geodetic documents needed for designing, for the establishment of a building plot, and finally to register the objects in cadastre and land registry. According to the Law on Treatment of Illegally Constructed Buildings (NN 86/12, 143/13) it has been made possible to legalize illegally constructed objects. Along with the architectural drawing of existing objects, it is very often necessary to make the surveying of the illegally constructed building needed for the initiation of the legalization process for illegally constructed buildings. If all conditions for the legalization of illegally constructed building are met, the Administrative Department of Physical Planning shall issue the Decision on the Existing State needed to register the building in cadastre and land registry. This geodetic elaboration is intended to provide the registration of buildings in cadastre and land registry. In order to register an object, it is presumably necessary to own the Decision on the Existing State or Operating Permit. Both documents are issued by the Administrative Department for Physical Planning after the adequate application has been submitted. The Decision on the Existing State is issued after the procedure of legislating the illegally constructed buildings according to the Law on Treatment of Illegally Constructed Buildings (NN 86/12, 143/13) has been completed. Apart from obtaining the Operating Permit in accordance with the Physical Planning Act (NN153/13) and to the Law on Construction (NN 153/13), it can also be obtained on the basis of already existing building permits, decrees or similar documents related to physical planning – the opinion of the Ministry of Construction and Physical Planning http://www.mgipu.hr/doc/Propisi/Misljenja/OBJ-360-01-14-01-31.pdf – The Enforcement of the Law on Construction – operating permit. 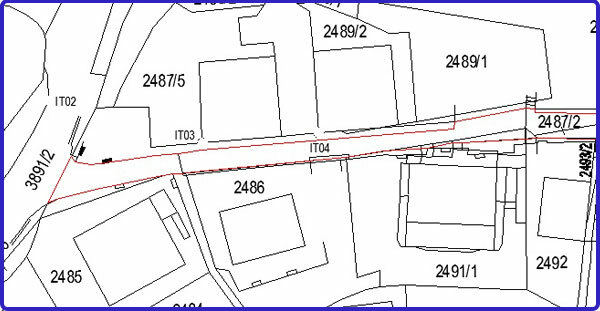 Within the scope of this report, the situation in the field is coordinated with the situation in cadastre and land registry related to individual cadastral plots. 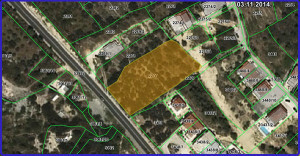 Very often, the situation in the field does not match the situation in cadastre and land registry in terms of the shape, area and position of the respective plot. 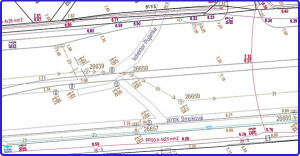 It results from the changes in the field as related to the time when the cadastral plan has been made, from poor maintenance of cadastral plans, but also from surveying methods and production of cadastral plans. 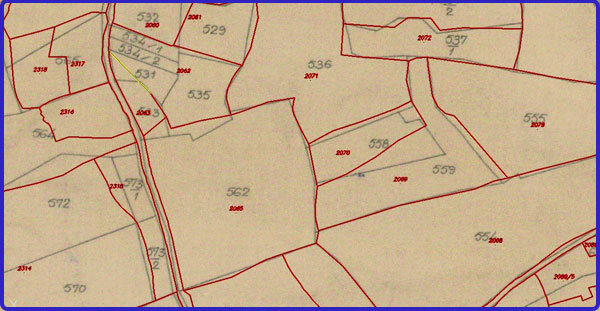 This is mostly related to the cadastral plans that were made in the time of Austro-Hungarian Empire. 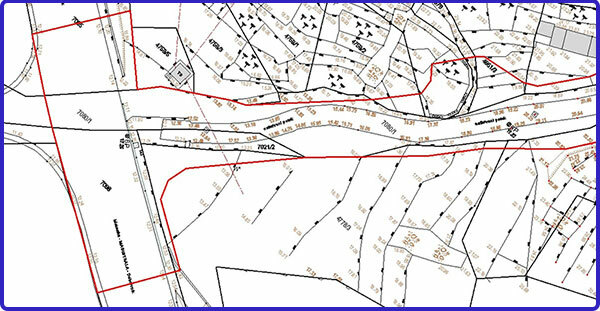 Providing that the boundaries are indisputable, the documents obtained from this report shall provide the registration of your plot in cadastre and land registry exactly as it looks like in the field. The elaboration of stake-out as well as of the stake-out of objects themselves in the field is needed for the construction of building, utility lines and similar objects. In the stake-out procedure, the licensed engineer of geodesy transfers the designed characteristic points to the field providing thus the construction of buildings in accordance with the design. 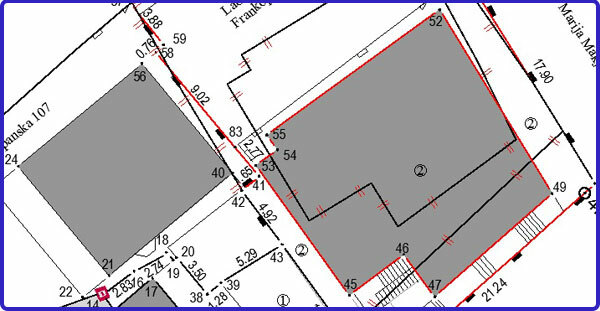 Apart from staking out the building and other structures, it is also possible to stake out the division lines or the existing boundaries that are not visible in the field but are recorded in the cadastral archives. Land surveying is performed for the most of geodetic activities, and the basic data obtained from the survey are the area of the respective piece of land, identification of plots in the field, defining of land parcels that require the property issues to be resolved, as well as other data requested by investors. Geodetic documents can be prepared for various purposes. Along with their main purpose – to present the real situation in the field needed in designing processes, the geodetic documents can be used as an attachment to sales contracts and for the purpose of solving property issues. These documents provide the security for sellers, buyers or any other holders of title over certain property that is related to basic data needed in the property transactions. 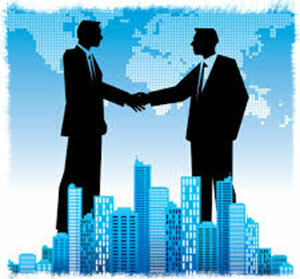 Such documents guarantee the accuracy of the data about the area, position and shape of the respective property in the process of concluding legal transaction, which is extremely important for the protection of interests of all interested parties. It should be pointed out that in most cases the data from cadastral records and land registry do not agree with the situation in the field due to their obsolescence. 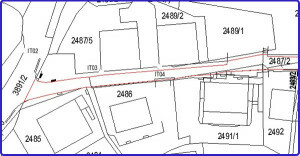 In accordance with the Rules on Subdivision and Other Site Geodetic Survey Reports ( NN 86/07 and 124/10) the subdivision survey report can be made on the basis of various acts and documents related to physical planning, but also considering various conditions. The main purpose of such project is to divide or join respective plots in order to create a building and/or ownership plot to be registered in cadastral documents and land registry. This report must be made in the event of creating a building plot on the basis of building permit, then on the basis of the Decision on establishing the ownership plot according to court ruling. 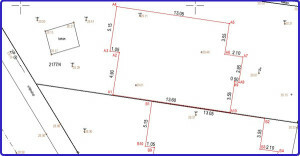 There are also other methods of land subdivision that are describe in the above mentioned Rules on Subdivision and Other Site Geodetic Survey Reports. 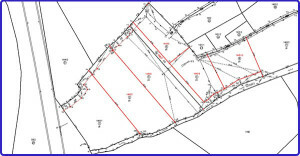 The procedure of plot identification makes it possible for you to determine the position, shape and size of your plot in the field providing that you know its designation in the cadastral records. 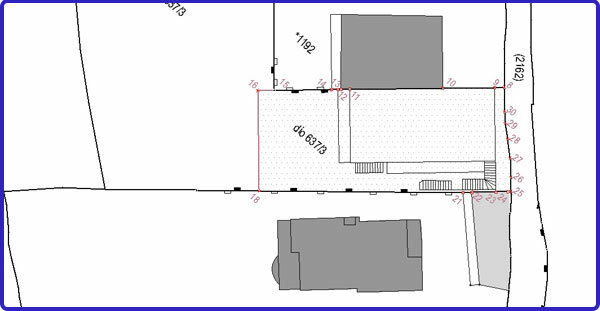 The reverse procedure is also possible in which the position, size and shape of your property can be defined in comparison with the official cadastral plan, i.e. 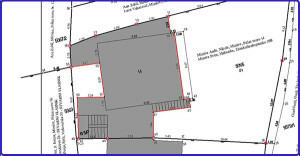 in which it is possible to determine the cadastral plot that your property is located on. In order to obtain more accurate information, it is necessary to survey the land in the procedure of plot identification and to collect as many data as possible from the cadastral archives. 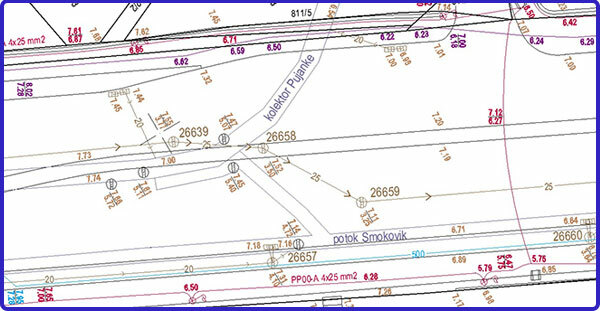 The geodetic layout plan can be used for various purposes. Some of them are related to the process of obtaining the location permit needed for the construction of pipelines and cables of various purposes, cable railways and similar structures, transmission lines, wind parks, roads, railways, golf courses, camping places, harbours, and similar. Each of the mentioned interventions has various procedures and requirements related to obtaining the location or building permit, and they are described in details in the Rules on Obligatory Contents of Conceptual Design (NN 55/14) and the Rules on Obligatory Contents and Equipment of Structure Design (NN 64/14). Another basic purpose is the preparation of the layout plan of the as-built structure in order to obtain the operating permit. As it is specified in the Rules on Geodetic Project (NN 12/14, 56/14), the mentioned geodetic layout plan needs to be made after obtaining the building permit and after completing the construction of an object in order to compare whether the respective object has been made in accordance with the building permit. The geodetic layout plan is needed for obtaining the approval from the licensed engineer of geodesy confirming that the object has been built in accordance with the building permit, which is one of the main presumptions for obtaining the operating permit. The coordination of cadastre and land registry should be done mostly in the areas of the cadastral municipalities with “double numbering”, i.e. 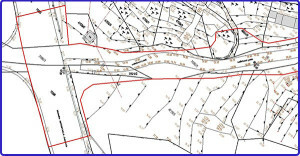 in the areas where cadastral records and land registry records have been made on the basis of various cadastral surveys (mostly larger towns). 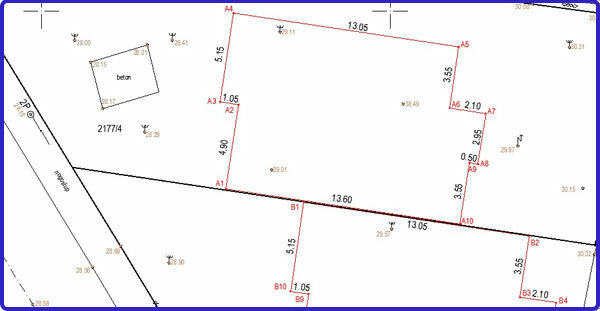 One of the methods of coordination is the preparation of the Site geodetic survey report intended for the registration in the land registry in the event when some cadastral plot has already been recorded in the cadastral registry, but needs to be registered in land registry. 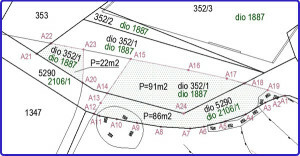 The other method of coordination is the preparation of Site geodetic survey report intended for the correction of the data on the cadastral plan, cadastral survey or technical revision that can suggest the registration in the cadastral records of those plots that have been registered only in land registry. The preparation of both reports requires the existence of respective plots in the field and of undisputable boundaries of these plots. We consult our clients in the procedures of obtaining the building permits, in solving the property issues, buying and selling of land, and provide all other services required by our clients.